I’m a fan of Unknown Mortal Orchestra – though I was disappointed to learn they were from Portland, Oregon and not some exoplanet. After watching them on Conan a few weeks ago, I thought I’d look up UMO’s tour dates to make sure they hadn’t plans yet to sweep through the Midwest. They hadn’t, as they were in Europe. 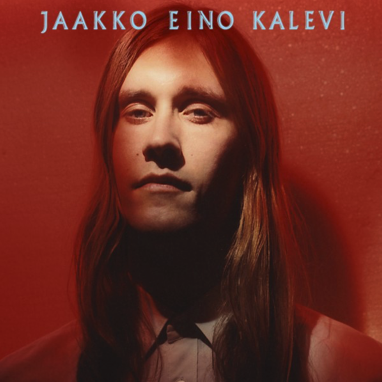 But I noticed their European tour opener was somebody called Jaakko Eino Kalevi. What kind of music warms up a UMO crowd? Kalevi was a big Dream Theater buff and got into hip hop. I’ve yet to delve too deep into either of these, but the impact on Kalevi makes for some great bass grooves, just the right amount of synth, and plenty of spacey laid back dream pop vocals. Thiago Pethit’s hair is remarkable. And he knows it. 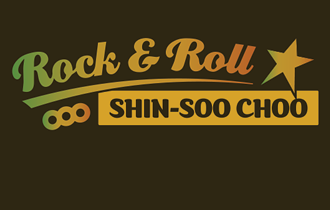 And as somebody who envies such a head of hair, I have no problem with that. Fortunately, Pethit has the songwriting chops to back up that folicular confidence. 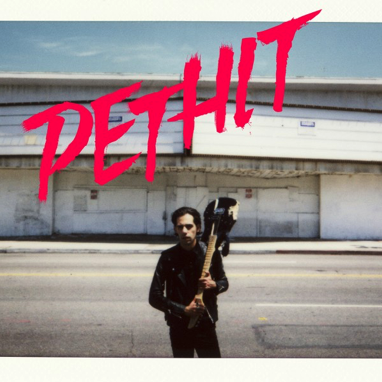 Pethit’s sound switches between Iggy & the Stooges crunch and reverb-drenched rockabilly as easily as his vocals switch between Portuguese and English. Rock’n’Roll Sugar Darling opens with Andy Warhol superstar Joe Dallesandro asking Pethit to give the people “a down to Earth rock ‘n’ roll superstar…an angel with a cowboy mouth.” Dallesandro met Pethit in L.A. as a result of a racy video for “Moon”, recorded for Pethit’s previous record. That and other Pethit videos can be very NSFW, so make sure the boss or kiddos are out of the room first. Fortunately, the album’s title track video below that features the Dallesandro intro is perfectly suitable for all audiences. One of the more memorable scenes of Mad Men occurs during Don Draper’s birthday party in the fifth season. Draper’s second wife, Megan Draper, performs “Zou Bisou Bisou” in front of friends and family, much to his embarrassment. Based on that popular French yé-yé movement selection, Megan would probably really dig Sally Folk. I don’t usually consider Canadian artists to be “International” in the spirit of this series. But since Sally Folk sings mostly in French, I’m willing to make an exception. Sally Folk has taken the yé-yé up a notch in both appearance and sound. You don’t necessarily need both to make the end product work. But in this case, it doesn’t hurt that both work quite well.